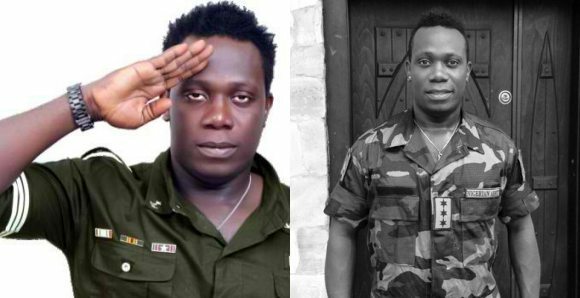 Popular Nigerian singer, Duncan Mighty, has been called out on social media after he tried insinuating that he is an ex-student of the Nigerian Military School. Duncan Wene Mighty Okechukwu popularly known as Duncan Mighty, a Nigerian singer, has been called out by former students of the Nigerian Military school, Zaria, for claiming to be an alumnus of the school, precisely 1993-1999 set. ”Nigeria is blessed #XBOYFORLIFE. Bumped into my #Coursemates …. way back in Nigerian Military School Zaria. #99 set proudly bravo company #NMS #almamatter. 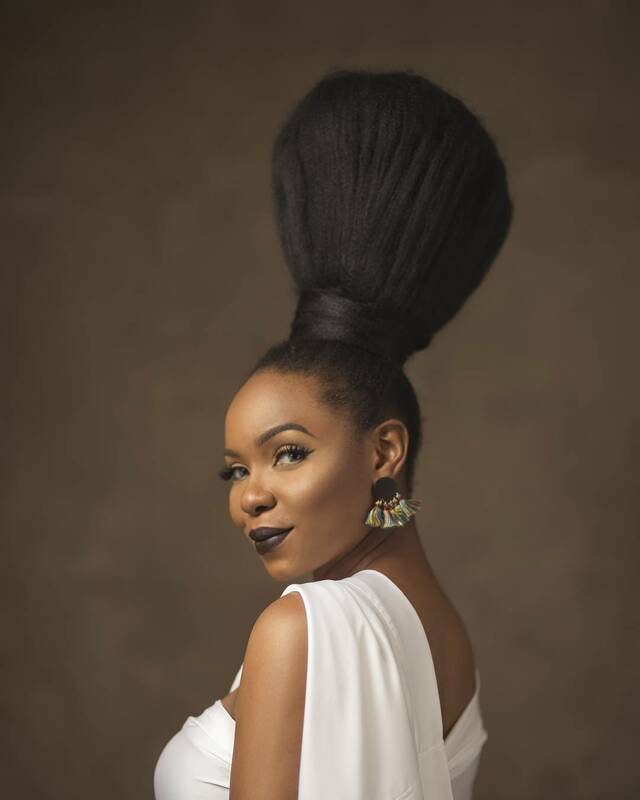 However, soon after the post, ex-students of NMS trooped to his page to drag him for claiming to be a former student of the school. ”Impersonator claiming to be what you are not, and this junior clowns are there misbehaving”. one ex student wrote. 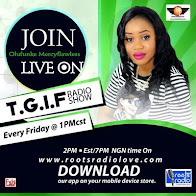 PRESS RELEASE: DUNCAN WENE MIGHTY OKECHUKWU IS NOT AN EXBOY!